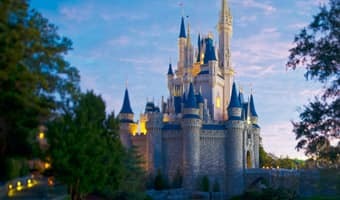 FastPass+, My Disney Experience, and MagicBands are fantastic ways for you and your team to experience even more magic at Walt Disney World Resort. 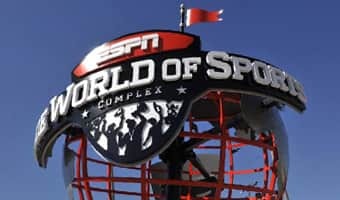 Now, you can experience the Walt Disney World parks the way you want, both before and after your team competes at ESPN Wide World of Sports Complex. Get ahead of the lines with FastPass+ and reserve access to some of your favorite Walt Disney World experiences! Disney FastPass+ allows you to reserve access to attractions, Disney Character greetings, live shows, parades and fireworks in advance, giving you the confidence of knowing your must-do fun is all set. FastPass+ is included with your ticket at no extra charge. 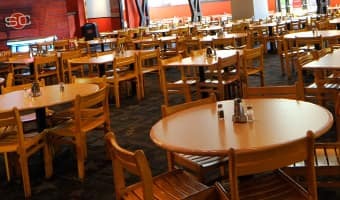 Groups (for best results, you are encouraged to break your groups into parties of no more than 10 at a time) can organize and schedule theme park activities around their competition schedule, allowing everyone to make the most of their sports vacation. If you are staying at a Walt Disney World Resort hotel, you can schedule all of your theme park activities up to 60 days prior to your arrival or make plans once you arrive using the My Disney Experience mobile app or by using in-park kiosks. If you don't have time to make plans prior to your arrival or need to make changes when you arrive, you can always use our free My Disney Experience mobile app, allowing you the freedom to update your plans on the go. Disney FastPass+ attraction and entertainment experiences, the number of selections you can make and available arrival window are limited. Valid Theme Park admission and online registration required. Start planning the magic today with the My Disney Experience planning page or the mobile app—both of which give you the control you need to create an incredible Disney experience. If you are booking FastPass+ for multiple Guests in your group, check out this helpful planning video! Now you can manage your FastPass+ selections, make dining reservations, view attraction wait times, stay connected with friends and make changes on the go, download the My Disney Experience mobile app today! Availability subject to device limitations and features may vary by device or service provider. Message and data rates may apply. Coverage not available everywhere. If you're under 18, get your parents' permission first. Valid Theme Park admission and online registration required. 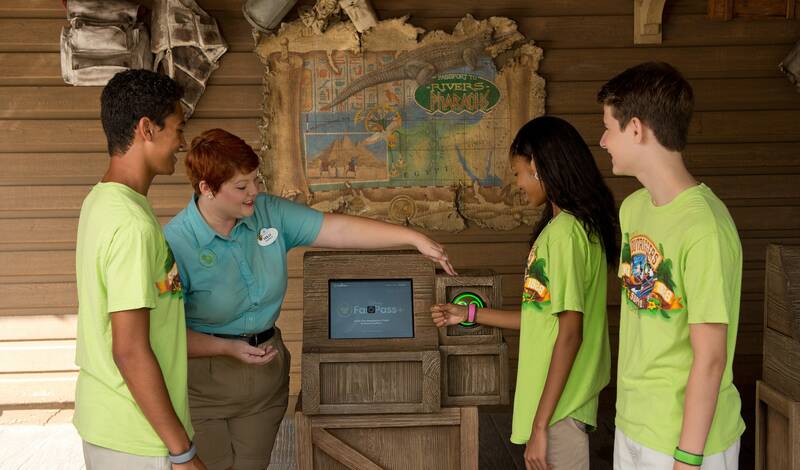 Get your team around Walt Disney World Resort quickly with the secure all-in-one MagicBand. If you are a guest of the Walt Disney World Resort, you (and your team) have the option of getting a colorful, customizable and waterproof MagicBand. This MagicBand will allow you to travel a little bit lighter by giving you access with just a touch of the wrist! Most of the planning you'll do through My Disney Experience is accessible with your MagicBands. MagicBands can also link PhotoPass images to your My Disney Experience account for later viewing and purchase options. You'll receive your MagicBands during hotel check-in or you can have them shipped to an address of your choice depending on how close you are to your arrival date. If you don't want to customize your MagicBands, you can still use your My Disney Experience account to make FastPass+ selections with your valid theme park (RF-enabled) ticket, make dining reservations and more. If you are not staying at a Walt Disney World Resort, you have the ability to purchase a colorful, waterproof MagicBand that can be can be linked to your valid theme park (RF enabled) ticket, allowing you to enter theme parks and access your FastPass+ selections with a touch of your wrist. MagicBands can be purchased at select locations at a cost of ~ $12.95 + tax depending on what style you choose. In order to purchase a MagicBand, you must have your valid RF-enabled theme park ticket with you so it can be linked and used as your theme park ticket. 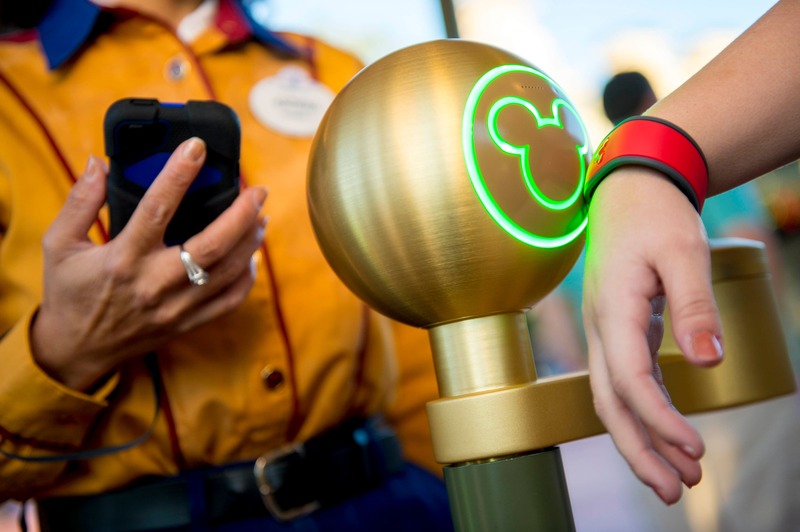 A MagicBand is not required to enjoy your experience at the Walt Disney World® Resort and you can still have a great experience using your valid RF-enabled theme park ticket to perform many of the same functions. Disney FastPass+ attraction and entertainment experiences, the number of selections you can make and available arrival window are limited. Valid Theme Park admission and online registration required. Availability subject to device limitations and features may vary by device or service provider. Message and data rates may apply. Coverage not available everywhere. If you're under 18, get your parents' permission first. Valid Theme Park admission and online registration required. When making decisions on which parks to visit, be sure to review your event travel requirements. For some events, a minimum Theme Park Ticket package is required as part of your event registration. Contact your travel provider for more information.